test systems are based on a ‘Tester-per-Channel’ design which uses the USB bus to allow easy system scalability for multisite applications. 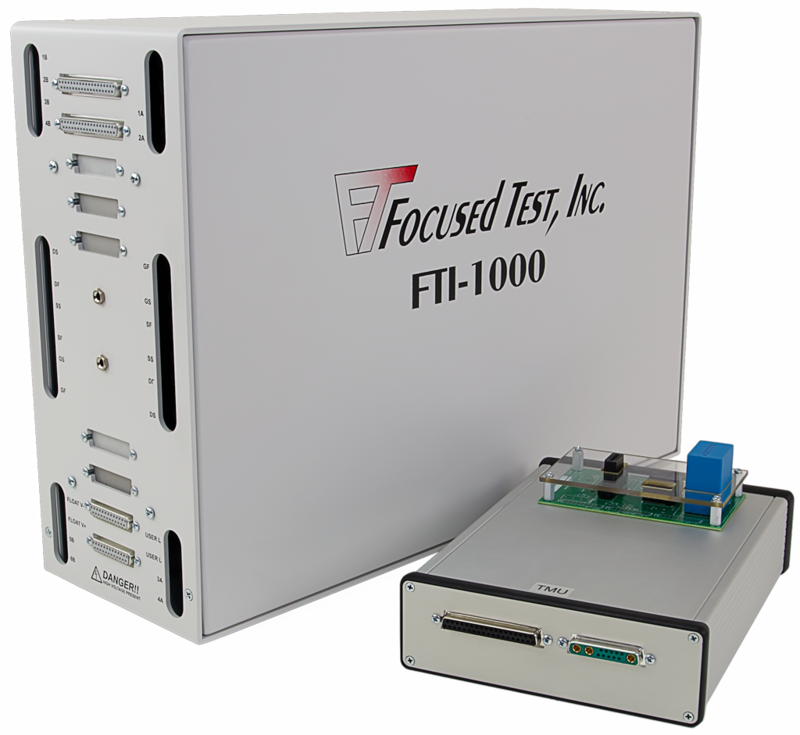 FTI testers can be easily configured to perform parallel tests with many different types of multisite handlers, including gravity, turret, strip and wafer ring handlers. FTI’s highly flexible ‘FTI Studio’ software is Dot Net based and has a multi-threaded architecture which allows our testers to easily perform parallel tests in many different multisite test modes including Index Parallel, with minimum test-time penalty. 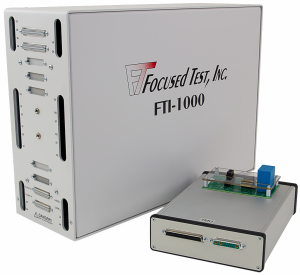 In addition to best-in-class production test performance, the FTI also offers a feature-rich range of software engineering tools. These include Scope Tool, Plot Tool, Data Sheet Tool, and a Parts Average Test (PAT) Tool that implements the AEC Q001 Rev C standard.